Oztop offers you the best in laminate flooring and design with Quick-Step® Laminate Flooring. With a wide range of options, Quick-Step® Laminate has the perfect flooring solution for every interior. Their innovative and trend-setting flooring designs have been setting the standard for laminate flooring for decades worldwide. From traditional to modern, spacious to cosy, Quick-step® Laminate has you covered with a range of designs which include custom designs that draw inspiration from the look and feel of Australian wood species. Structure – for surface textures including fine grain, natural or intense structures. Bevel – A range of bevels that complement the colour, design and structure of the planks, including micro, genuine and impression bevels. Finishing – Choose from Extra matt finish, Matt finish, Silk/Matt finish or Silk finish. Quick-Step® Laminate Flooring isn’t just a flooring product, it’s a total flooring solution. With our range of scotias, stair solutions, underlays, finishing profiles and accessories, you’ll always get perfect results. As far as installation goes, it’s hassle-free with our Uniclic® and Uniclic® Multifit click system. Fitting and clicking in each plank is a breeze! Quick-Step® Laminate Flooring has been developed using Class 32 and 33 technology and components. Class 32* for residential or light commercial use – Normal daily use in ordinary living spaces. Class 33**for commercial use – Extras wear-resistant for higher usage areas. * Majestic, Largo, Eligna, Eligna Wide, Colonial Plus and Classic. Have a question regarding Quick-Step® product availability, pricing, installation, maintenance and repairs? The Oztop team is always ready to assist you. 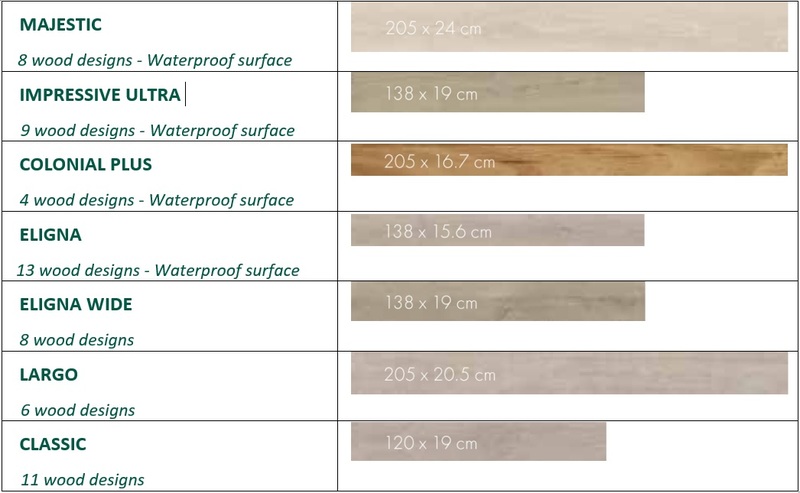 We can also help you to plan & design your Quick-Step® laminated floor space. Call us on (07) 3380 3775 to find out more information or to book a consultation. You can also send us your queries via the message form on our Contact Page.